If you have special guests coming to town or you have a special event to cater to, you can rent a limo to showcase that perfect style and attitude. 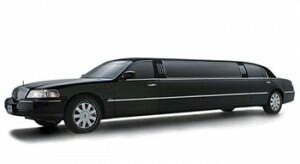 If you are looking for a professional limo rental company, we can help. 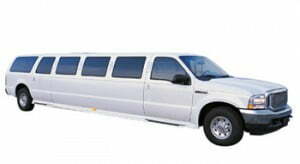 Whatever your requirements are, you can rent a limo and get the royal treatment that you desire. If you want to know the luxury limousine cost, you can talk to our associates. They will provide you with all the details after asking about the number of people traveling, distance to be covered and the number of days the limousine is required. 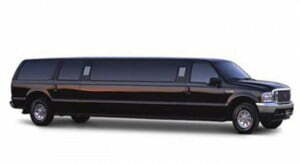 If you are worried about the limo rental prices, let us assure you that we charge reasonably. You can compare our prices for luxury limousines with other rental companies to ensure that you are getting the best deal. 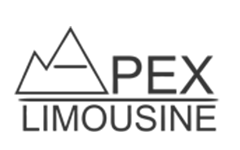 We are the ideal company to call when you want to rent a limo for a night or for a few days in Bellevue. We qualify on all these aspects and many more. You can rely on our experienced drivers to take you from one place to another without any hassles, and you can ask for any special requests or stops as well. If you need luxury limousines in Bellevue and you are looking for a recommended limo rental company, call Apex Limousine at (206) 316-9360.